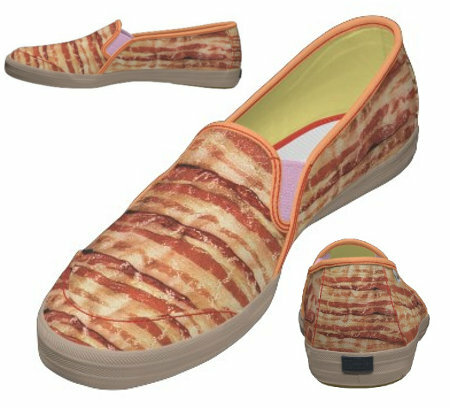 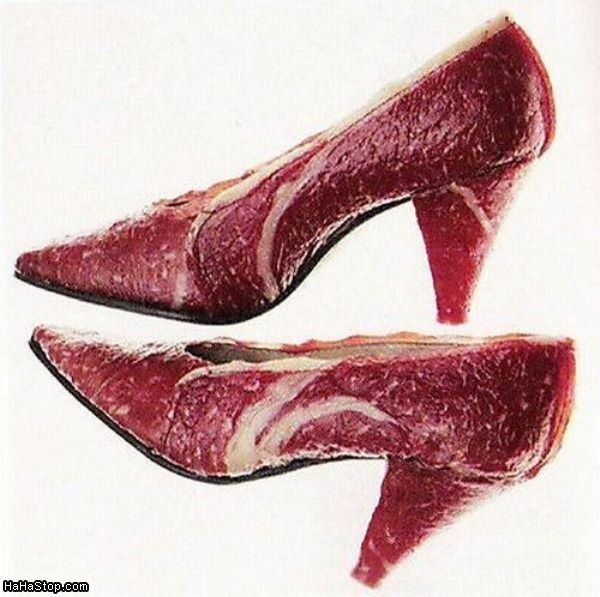 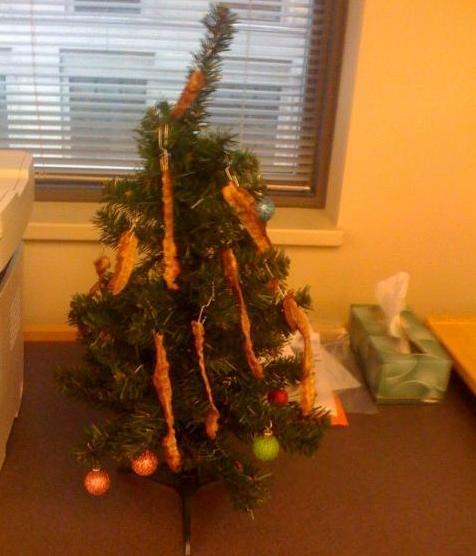 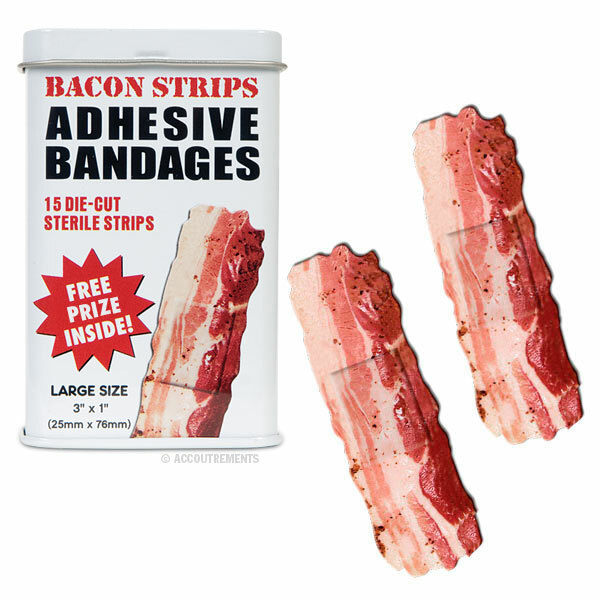 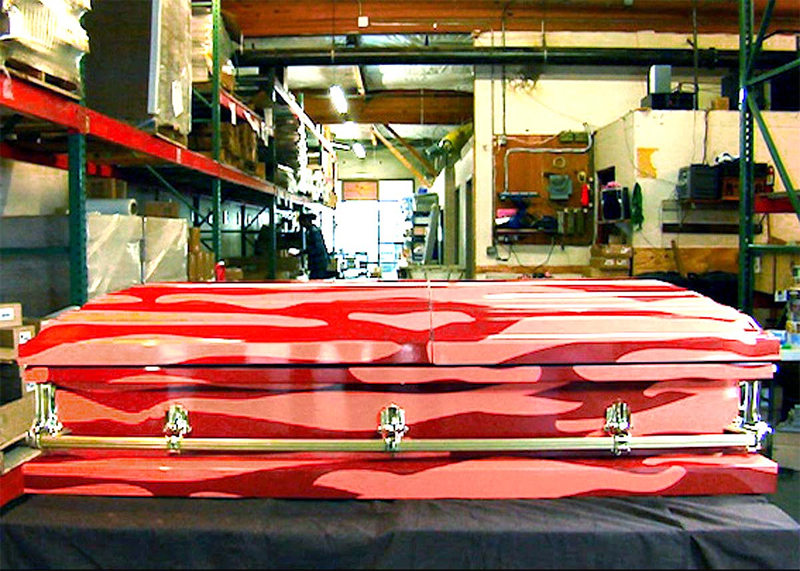 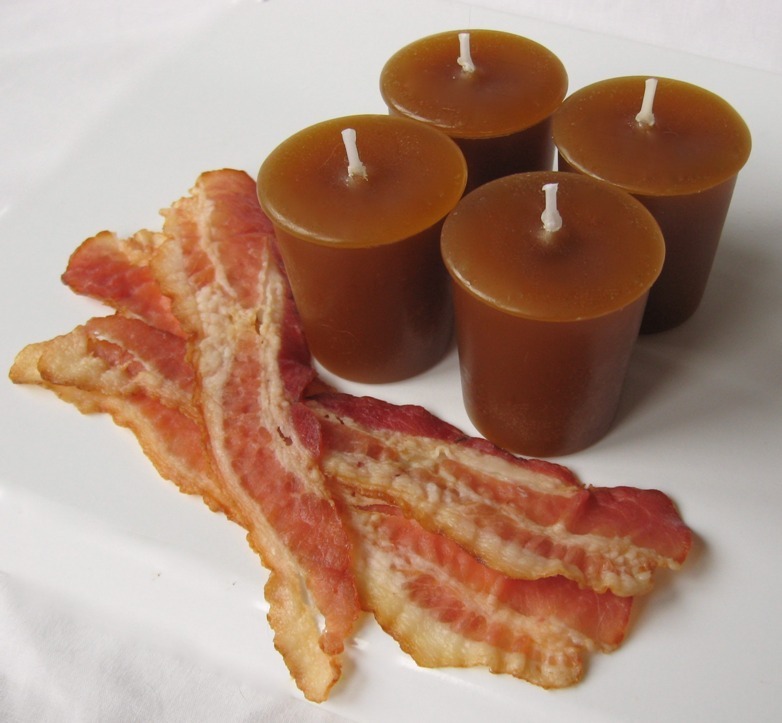 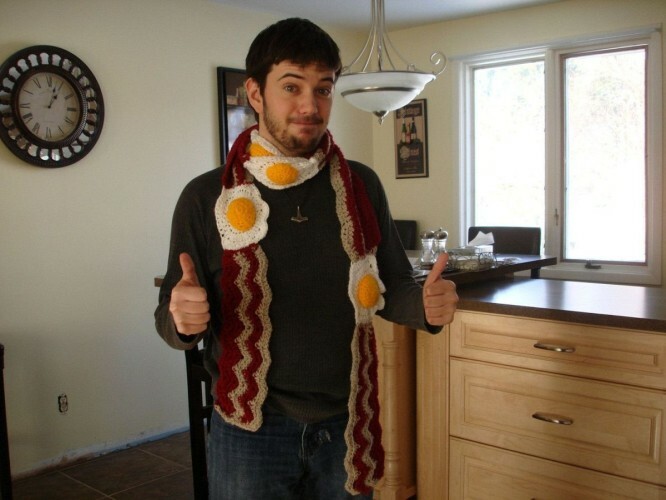 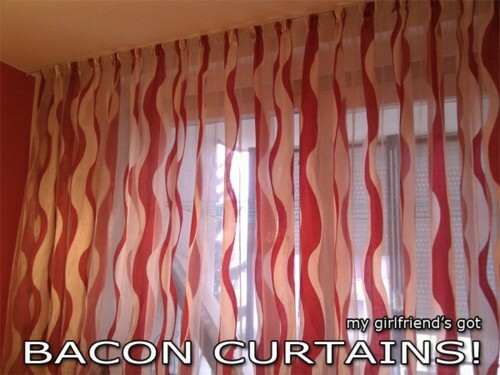 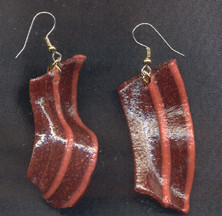 My last bacon-related post set off an avalanche of requests  for more bacon unrelated bacon-related products! 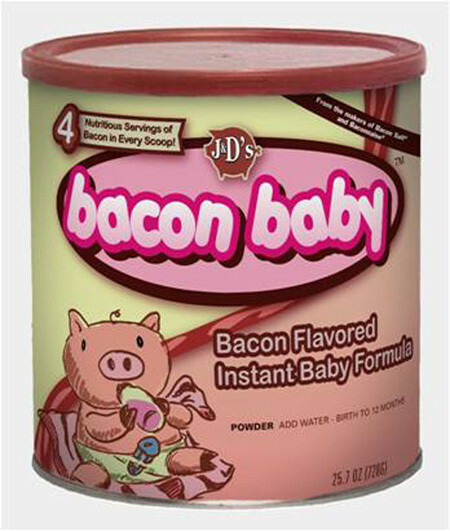 But what about products that are bacon-inspired yet serve no edible purpose. 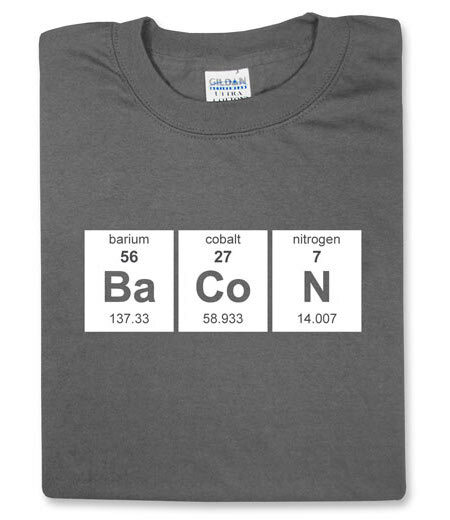 Or bacon-inspired nerdy t-shirt products? 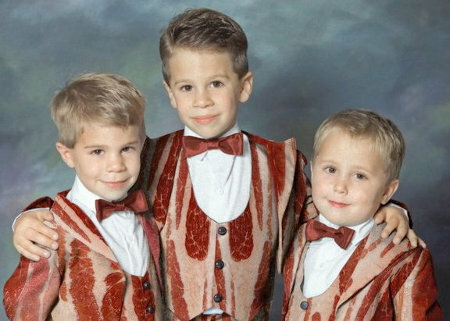 Bacon suits for the kiddies! 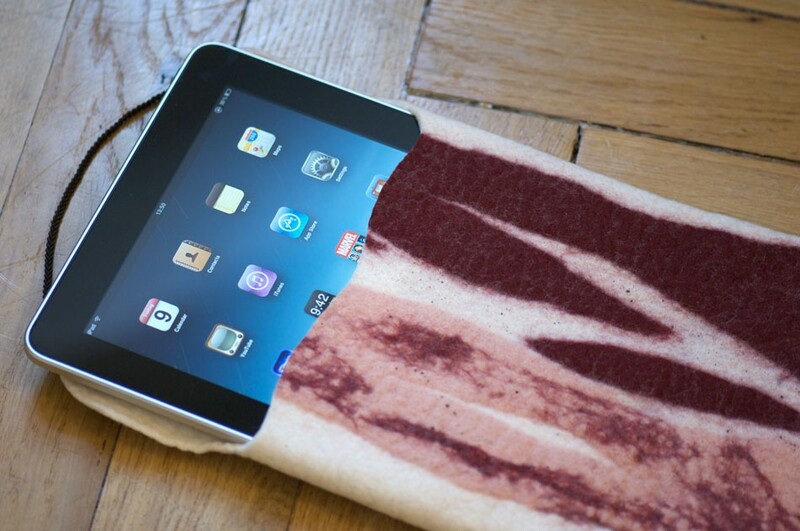 How about a bacon iPad cover! 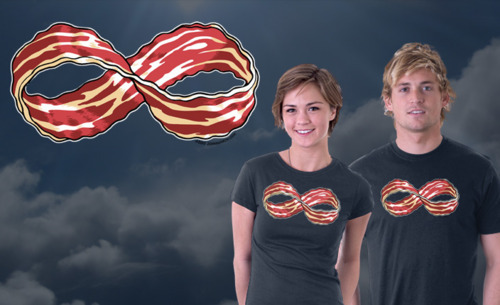 To bacon infinity and beyond! 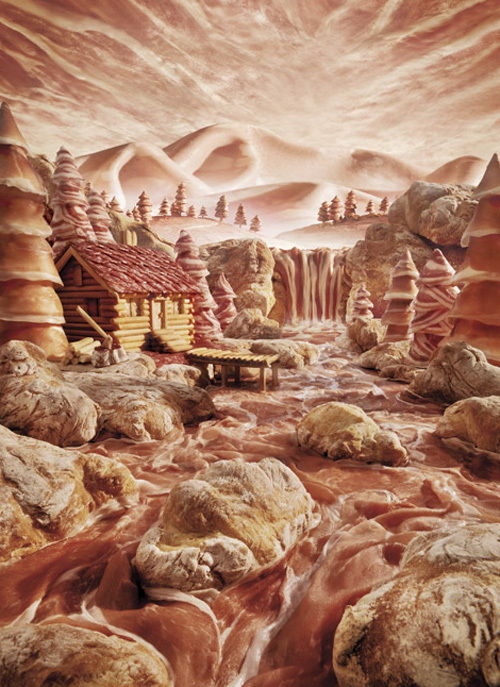 It’s as if Canada and the U.S. have become one giant Bacon Land!